Your business has a global footprint! Privately owned and operated for 12 years, with an enduring vision to be the most reliable integrated logistics service provider across the globe, that remains a key partner for our clients by means of continuous innovation and excellence in delivery. We continue to pursue that same vision in today's complex, uncertain world, working every day to earn our customers’ trust. PSL delivers professional solutions designed to support our clients to maintain their position as leading-edge companies on their markets. We believe in lasting partnership, founded on a shared commitment to quality, value and service of excellence. Rising to the challenges is precisely what the PSL team does every day and everywhere in the world. In the second decade of Paragon, we continued to strengthen our institutional capability, with further investments in information technology and human capital. It is the journey of a G.C.C Enterprise reaching out to the Global Market place of Integrated Logistics Services. Our vision is to be the most reliable integrated logistics service provider across the globe, that remains a key partner for our clients by means of continuous innovation and excellence in delivery. 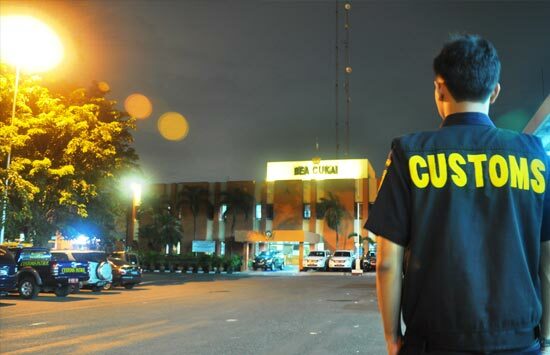 To deliver life to our customers and logistics partners with finest services culture, honesty, values and ethics. Thank you for visiting us. Please complete the form below, so we can provide quick and efficient service. Paragon Shipping & Logistics W.L.L. Paragon Shipping & Logistics L.L.C - Dubai, U.A.E. PSL offers International Air Freight Forwarding in the lanes connecting the major manufacturing markets of USA , Europe and Asia to the major consumption markets of Middle East, North Africa and India. 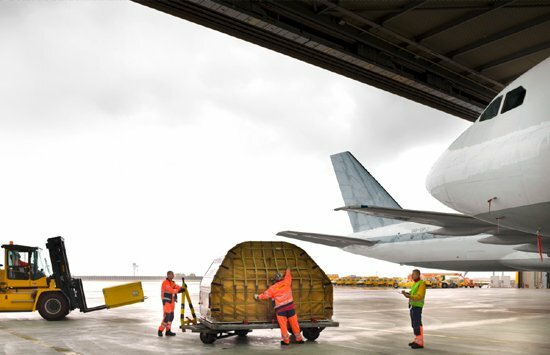 Flexibility between standardized connections with fixed schedules and air charters are one of the prime advantages that PSL Airfreight program brings forth. Clearance services are specially structured to speed your shipments through customs - no issues, no surprises! The wide spread transportation and distribution network helps the customer to simplify their supply chain and significantly reduce freight shipment. 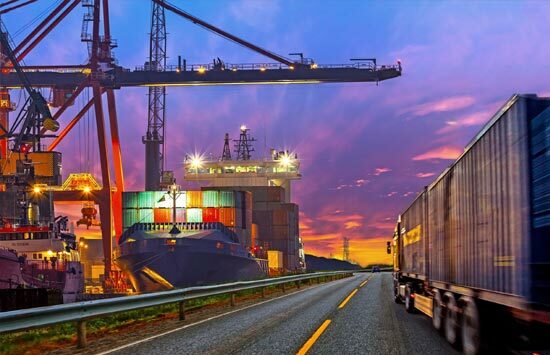 The customer enjoy instant access to detailed shipment and transportation information: duties, export transactions, transportation costs, and important dates. 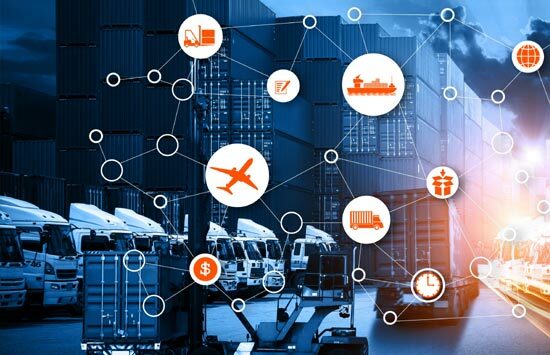 Transportation and logistics technology implemented by SAL optimizes supply chain visibility, flexibility and profitability. Bird’s eye-view for all functions. PSL's comprehensive ocean freight program reaches major world markets with an emphasis on the traffic lanes connecting North America to Middle East, Asia and Europe. 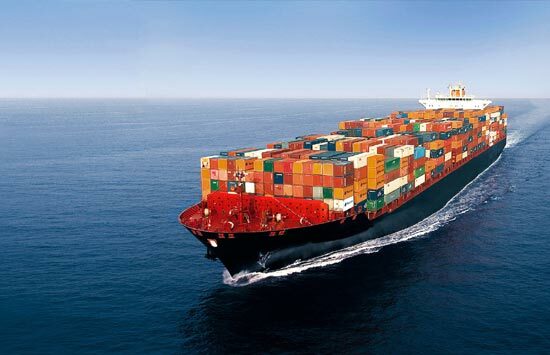 International Freight Services includes International Freight Forwarding and Freight Forwarding contracts with more than a dozen ocean carriers for trans-Pacific and trans-Atlantic services. This provides the clients with significant savings on landed costs, and options to choose from a large pool of weekly sailing sea carriers. PSL offers just what you need - competitive rates, a choice of transit times and scheduled sailing options, with a full range of value-added services. 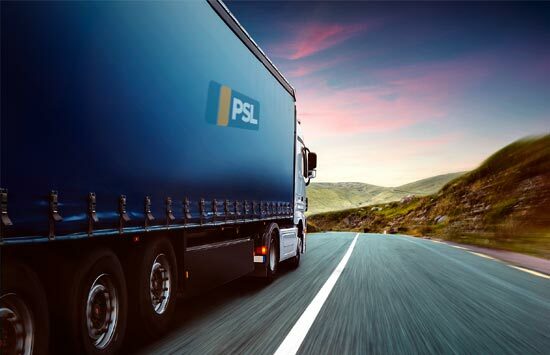 PSL is a premier logistics company with multi modal capabilities offering a wide and complete range of services. Relocation Services value system constitutes 3 guiding principles Honesty, Integrity, and Transparency. PSL with years of experience in the moving Industry always share these principles in our dealings with our clients / service partners and the people. We build relationships with our clients and service partners that focus on fairness, mutual respect, and transparency. We provide a complete range of relocation services, from pre-move orientation to business setup dedicated to origin and destination residential detailing. We start by giving our clients a general introduction to the entire process as well as a brief on the local environment. 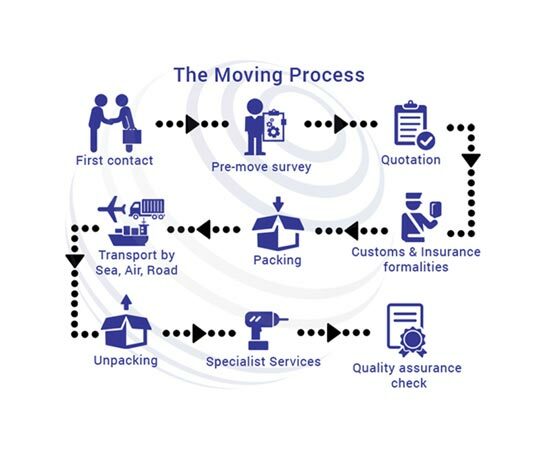 We will then provide specialized solutions to facilitate the move, which would be in line with your requirement. Whether you are relocating long distance or locally, our global network ensures that no matter where you're going, PSL can get you home. As a full-service mover, we handle everything from packing, loading, transporting, and unpacking your belongings. PSL brings you multi-modal and specialty solutions throughout GCC countries and Indian Sub-continent to help your business succeed and grow. We're committed to making your Full-Truck-Load (FTL) and Less-than-Truck Load (LTL) deliveries go smoothly from pick-up to delivery. Our team of experts provides guidance for a seamless customs clearance process. And our technology provides full visibility of your shipments along the way. With our complete competitive portfolio of services--ocean, air, and road--UPS delivers what your business needs. PSL is an asset-based transporter in the GCC and has a large fleet of Mercedes and Scania trucks, which meet exacting standards of transportation in GCC. Whether it is the local moves, Port to Door or Intra GCC movement – PSL's well trained fleet of trucks and drivers are at your service. PSL continuously keeps adding fleet capacity as part of its expansion and the capacity to serve its customers. 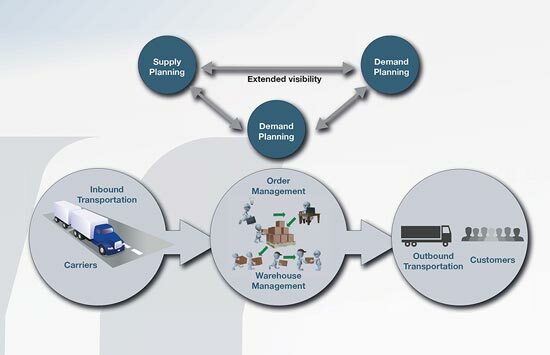 Military Logistics demand complex solutions. Within the government/defense industry, clients focus on completing a mission. As trusted logistics services provider, PSL supports client’s success by fulfilling their critical shipment requirements. Whether delivering goods to the base on time and safe or delivering goods to difficult-to-reach remote locations, such as controlled zones, PSL is available to coordinate the most complex and challenging moves in the most efficient and cost-effective manner. 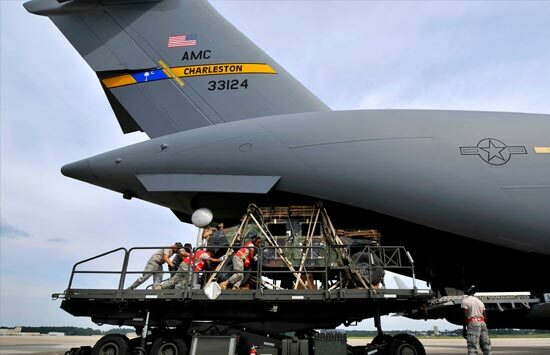 When selecting a freight forwarder as country representative for military shipments, you need a partner you can rely on for the delivery at a mission-critical level. At every stage of purchase, from defining the Letter of Request (LOR) to executing the Letter of Offer and Acceptance (LOA) to closing the sale, you require a logistics expert by your side who can advise and act based on worldwide experience, proven & reliable global network, specialist expertise in international compliance and export documentation - a forwarder you can trust, and ready when required. As an integral part of your team, we offer global end-to-end efficiency and expertise, an advantage that you can only find when you choose the best logistics provider as your Military Shipment Freight Forwarder. We understand that keeping highly classified information undisclosed is necessary. In this security-laden atmosphere, as trusted logistics services provider, PSL cooperates with government agencies to ensure that all communications are kept confidential and that all necessary security clearances are passed. Our high-quality standards and commitment to service, communication, time and security constraints ensure that your logistics services requirements are satisfied anytime and anywhere in the world. Strict High-Level Authorized Clearances and High Security for Freight going to Military Bases. Air Charters & Exclusive Use Vehicles for added security and mobility for precious cargo. 24 / 7 availability for logistics services, including holidays. No Size or Weight Restrictions; Consolidations. 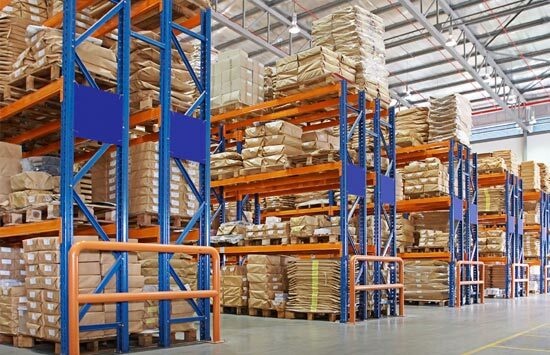 A key element in our Warehousing business is to truly understand your business needs and provide tailor made solutions to fit your business needs. This way, we can provide you with service solutions that will help grow your business. Our extensive network of dedicated and shared warehousing and distribution operations, combined with best-in-class design tools, processes and systems ensure cost-efficient distribution solutions, enable you to fulfill your commitments to your customers in Middle East where the services are made available by PSL. PSL has evolved into a complete end-to-end supply chain management group partnering with industrial giants, government organizations and private sector businesses. Calling on expertise and resources from every area of the procurement supply chain management process, we deliver tailored solutions to an array of complex projects. Applying our experience to commercial contracts, we provide complete procurement solutions - from client brief to final delivery, commissioning and service support - for a wide range of industrial sectors. conducting procurement reviews to verify if procurement activities are undertaken in compliance with national standard procedures, laws, rules and regulations. assisting clients to assess and enhance human capacity as well as sustainably professionalize the procurement function. advising clients on strategic approaches to procurement. Programme design, identification and evaluation of requirements; preparation of tender specifications and tender documents; worldwide sourcing of goods, works and services; tender administration and evaluation; contract negotiation, award and management. expediting and coordination of deliveries; inspection; insurance; freight forwarding and clearance; logistics planning, warehousing, goods storage and handling; inventory management, classification and coding. Our in-depth knowledge and understanding of this sector has helped us offer customized solutions to all of our clients so that they can reduce lead time, optimize cash flow and minimize customs duties. With the required documents, our team of dedicated professionals ensures end-to-end solutions for both Import Customs Clearance and Export Customs Clearance in the most cost-effective manner. Security Filing: Advance notification to authorities in importing countries consisting of critical information for security screening. PSL has built up a decades of experience in moving unusual or challenging cargo types such as heavy machinery, aerospace equipment or even entire buildings. The bespoke nature of each individual project requires meticulous planning and precise implementation processes. With a tried and tested methodology underpinning all projects, each customer works with dedicated project teams who have the required industry knowledge and experience to ensure each project is delivered successfully and efficiently, on time and in budget. As part of PSL, the project forwarding teams are able to leverage the full capabilities of our sister companies as well as our international network of dedicated partners to ensure fast, efficient and safe solutions are delivered, every time.